Its clients include some of the most highly-regarded and respected insurance and reinsurance companies in the industry including Endeavour, European Speciality Risks, Meridian Risk Solutions and Paul Napier. For over 30 years, it has been delivering a unique blend of specialist tools, technical expertise and personalised service. Today it offers a wide range of products and market penetration; servicing clients in the City of London, Greece, Eritrea and Sudan. For more information about Morning Data go to www.morningdata.co.uk. To support its software solutions, Morning Data traditionally offered clients server architecture for deployment at client sites. However, as the market evolved, this was proving increasingly costly and commercially restrictive in terms of who and where they targeted their business. Eager to expand its solutions to smaller companies, start ups and international clients, Morning Data realised that a managed hosting service using a strategic partner to manage and house dedicated servers and provide round the clock support was key to its long term growth and development. 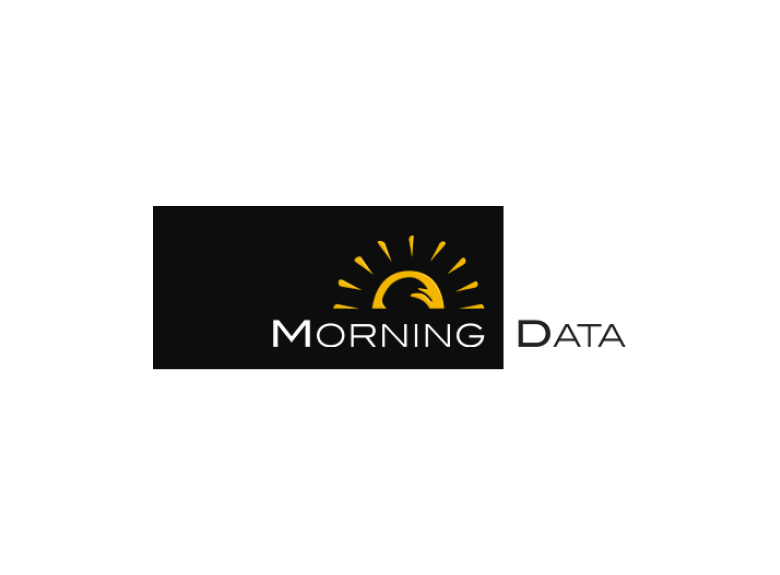 Morning Data currently has four software versions, each specifically aimed at a particular part of the market. It also operates various delivery methods, including a Morning Data hosted solution and centralized Citrix delivery. Any hosting platform would have to accommodate all of these activities. After recommendations from its existing technology partners and extensive evaluation, Morning Data selected Pulsant as its sole managed hosting supplier. Morning Data systems are based around the Windows Server 2003 platform with an Oracle 10g database. Deployment is based around Citrix XenServer 5.5 and Citrix XenApp Fundamentals 2.0. Its PC platform is Windows XP and Windows 7. To support the company’s range of SaaS and Total IT solutions, Pulsant operates several multi-platform high specification servers. Virtualisation is used to optimise system performance, provide secure client areas and controlled access and to achieve outstanding economies of scale. As with all companies operating in the financial services sector, disaster recovery, fail-over, 100% availability and security are mission critical. Pulsant’s support and extensive service levels provide Morning Data with the assurance they require to meet the requirements of its clients and legislators around the world. Morning Data now deploys most of its new client applications from the dedicated virtualised servers located at Pulsant’s Tier 3 Enterprise Class Datacentres in Berkshire. Using Pulsant, Morning Data has created a centralised SaaS model which allows them to service and support clients as far a field as Asia and Africa; taking comprehensive insurance services into areas where they have not been practical or economically viable before. Duffield confirms, “With Pulsant we can achieve rapid roll-out in a fast access environment allowing us to launch a client’s applications in a matter of minutes – irrespective of size, scale or location. At the same time, they optimise each server to ensure it provides the best performance at the lowest cost; while safeguarding against outage, downtime and data loss. This combination of high value and low risk is an attractive prospect for any insurance business”. Duffield adds, “Pulsant gives the flexibility and control we need to manage our systems, with the security required by FCA regulated organisations. All of this is supported by comprehensive service levels that deliver 24/7 support exactly where and when we need it; by people we can trust. Pulsant’s combination of technical expertise, personal approach and outstanding service and value mirrors our own client philosophy – making them the perfect partner for us and our clients”.